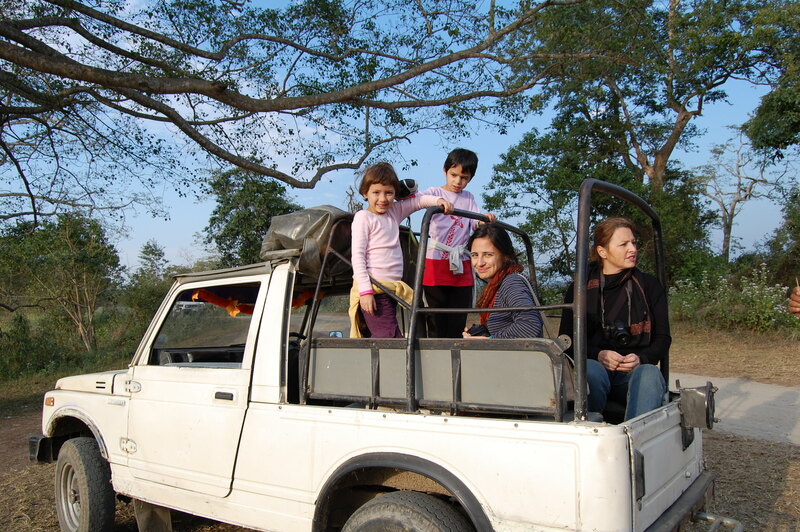 Assam has abundant wildlife and offers a fantastic vacation for animal lovers and birdwatchers. The Kaziranga National Park is perhaps the most well known of its wildlife reserves being home to the rare one-horned rhinoceros. If you are lucky, you may even spot a tiger through the foliage and grasslands. An early morning elephant ride gives you a different perspective of the park altogether as the elephants trample through the tall grass. Great place to visit with kids as they enjoy the elephant ride, and the jeep ride into the jungle. 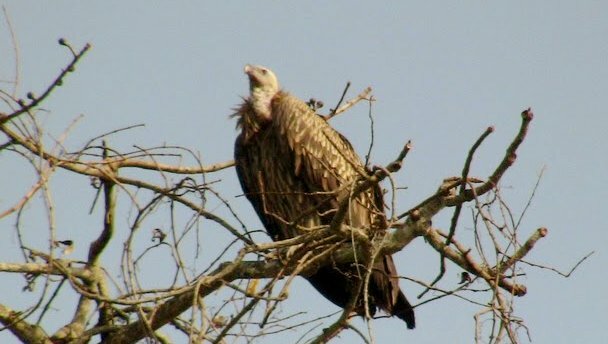 Serious birdwatchers would love Kaziranga, and in fact will be rewarded with views of groups of storks’ spoonbills and ibises in the paddy fields as they drive through the countryside. Across the river, near the town of Tezpur, is Nameri National Park, on the Arunachal Pradesh border. Nameri is truly a birdwatchers paradise – Great Indian Hornbills come to roost in great numbers in the fruit trees in the evening, a sight you will not forget. Towards the Western side of Assam, 3-4 hrs from Guwahati is the Manas National Park. This Park houses some rare species such as the Golden Langur. 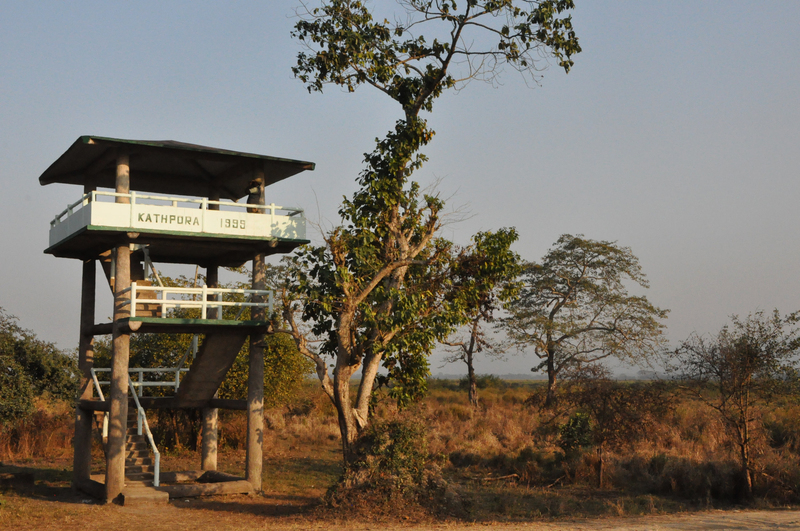 At Manas, you also have a chance to stay right inside the Park and do a night safari. Manas also has a large number of bird species including the Great Indian Hornbill. Nearer to Guwahati, the Pobitora Wildlife Sanctuary also allows you to view the one-horned rhinoceros as it grazes on the grasslands. Birdlife abounds here too. The Orang National Park too is not far from Guwahati – it is a smaller national park but is also home to similar wildlife species as are found in Kaziranga National Park. If birdwatching is your thing, further up in Arunachal the Eagle’s Nest Sanctuary allows an opportunity to see birds that are difficult to find in other parts of India. Further to the East, near Miao in Arunachal Pradesh is the Namdapha National Park, home to a variety of leopards. This entry was posted in Uncategorized and tagged Assam, North-East, Wildlife. Bookmark the permalink.